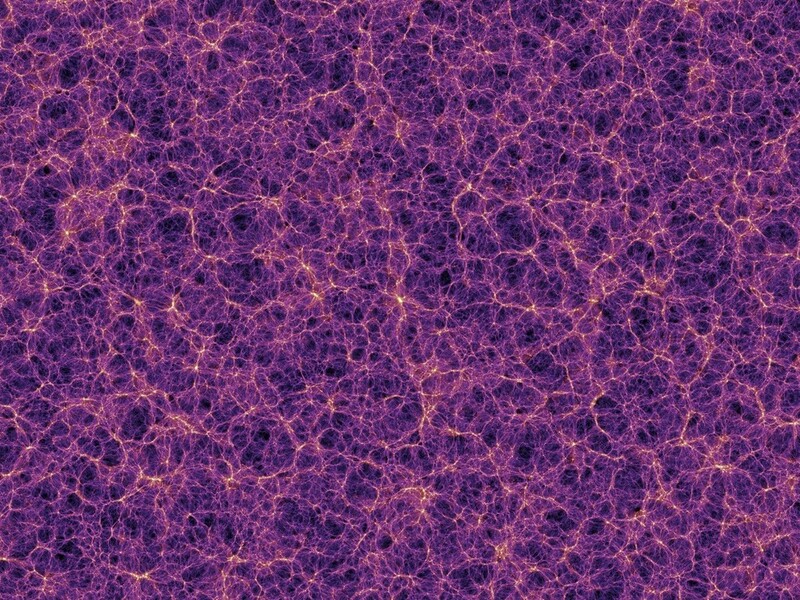 The universe has an age of more than 13 billion years. The origin of life on Earth, starts for about 4,400 million years. The adult heart rate is 50 to 100 beats per minute. Life is a moment in the eternity of the cosmos. By Alejandro Mos Riera | Breve historia visual de la representación científica y artística del Universo por el ser humano en su exploración del Cosmos. By Alejandro Mos Riera | The universe has an age of more than 13 billion years. The origin of life on Earth, starts for about 4,400 million years. The adult heart rate is 50 to 100 beats per minute. Life is a moment in the eternity of the cosmos. By Alejandro Mos Riera | The Cosmic Calendar is a method to visualize the vast history of the universe in which its13.8 billion year lifetime is condensed down into a single year. In this visualization, the Big Bang took place at the beginning of January 1 at midnight, and the current moment is mapped onto the end of December 31 at midnight. Time Capsule ⊕ Voyager ※ Images on the Golden Record from Alejandro Mos Riera on Vimeo. Cosmic Eye ⊕ ( The Scale of the Universe ) from Alejandro Mos Riera on Vimeo.